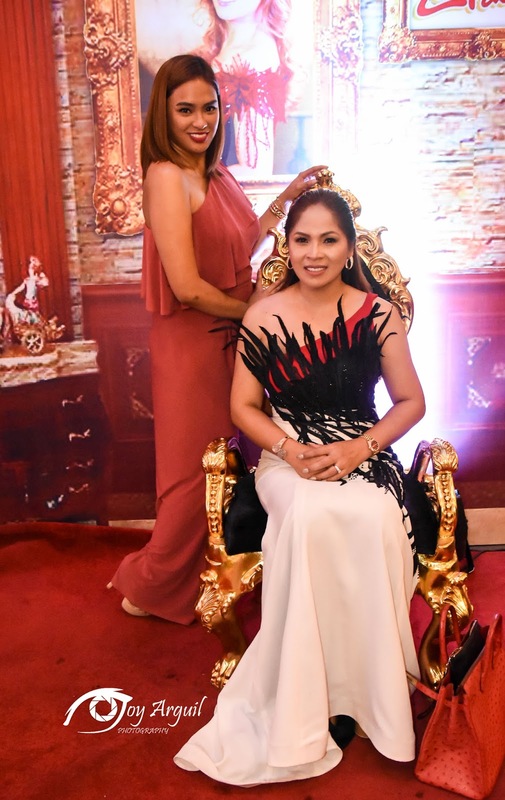 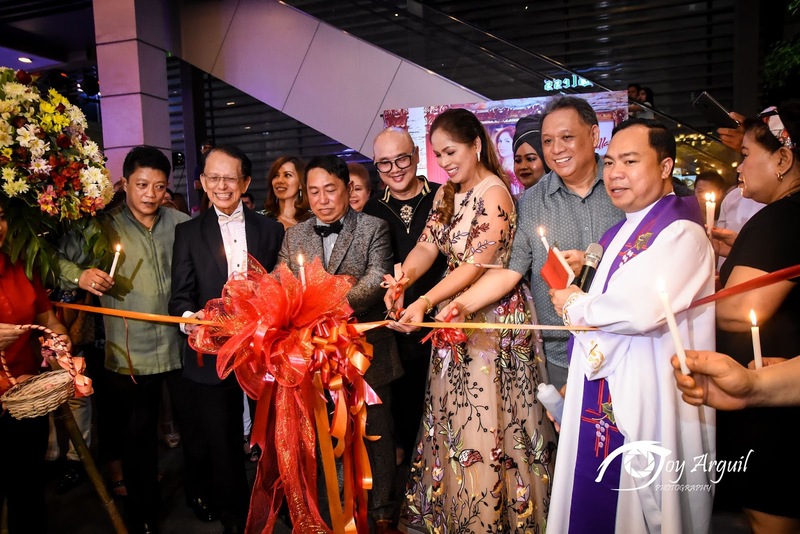 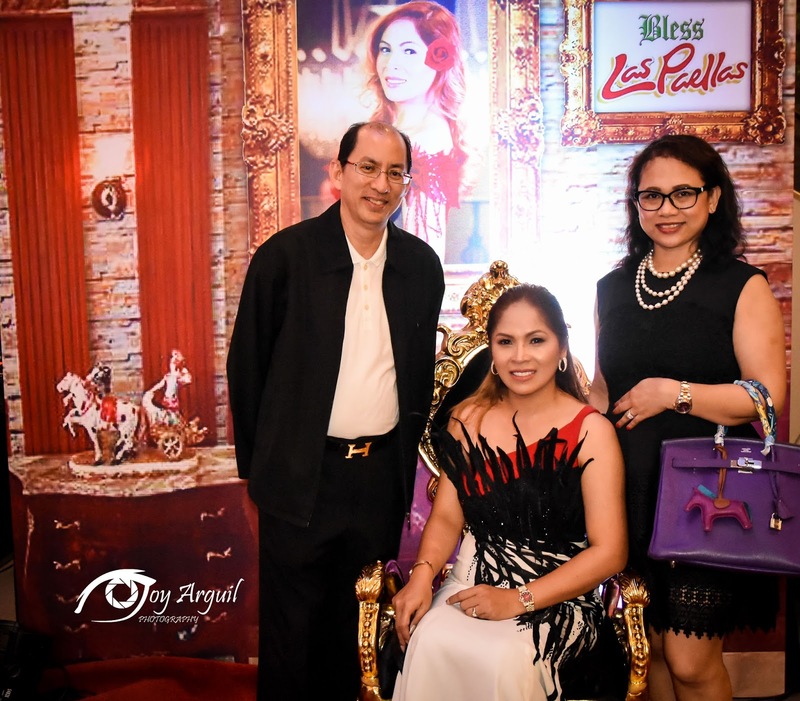 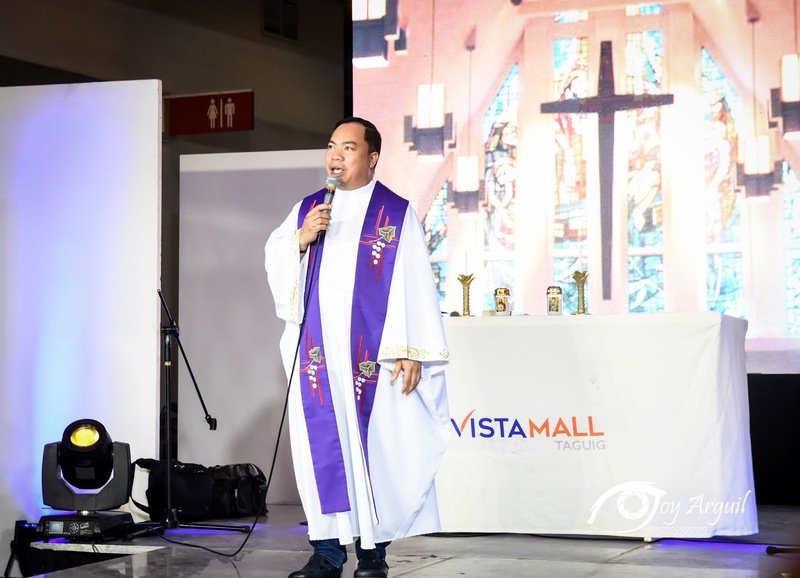 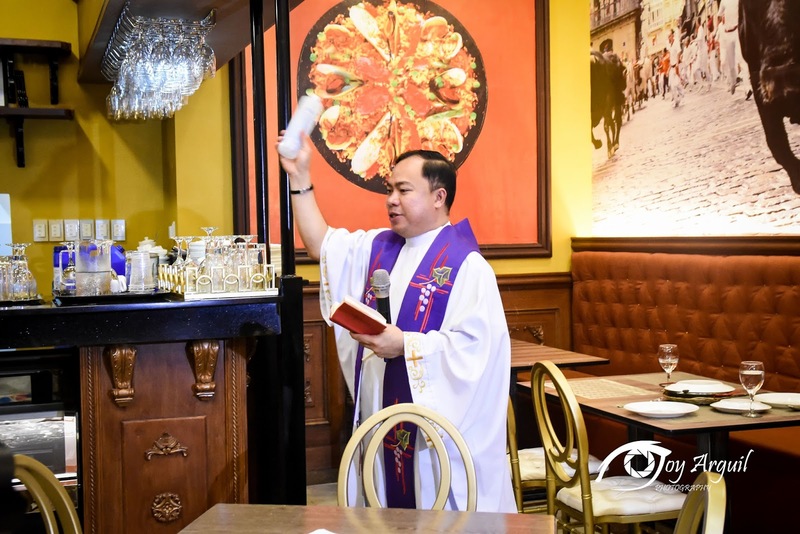 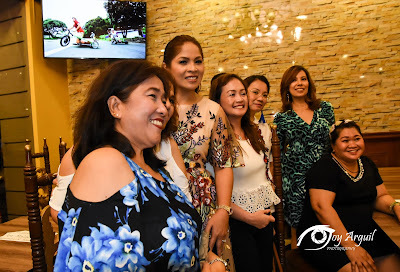 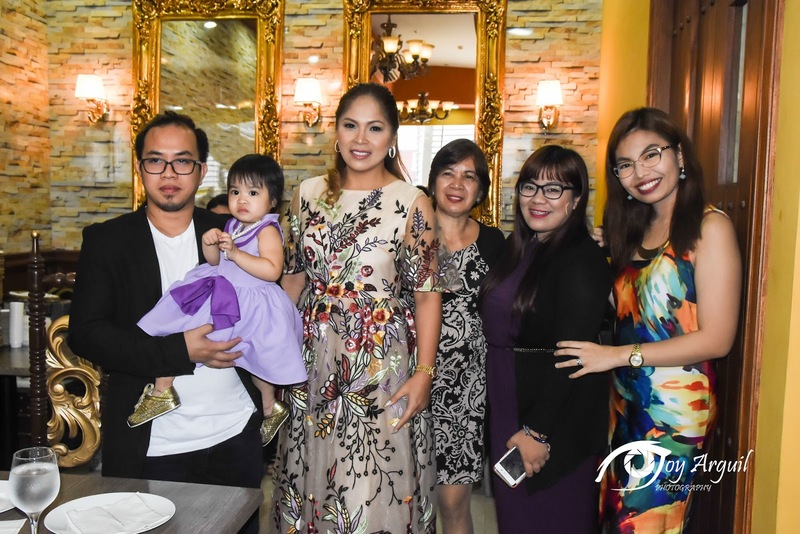 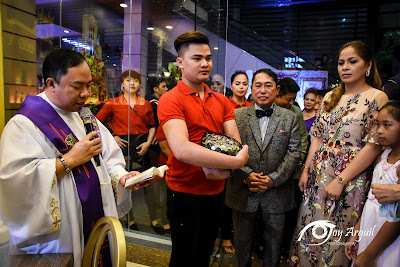 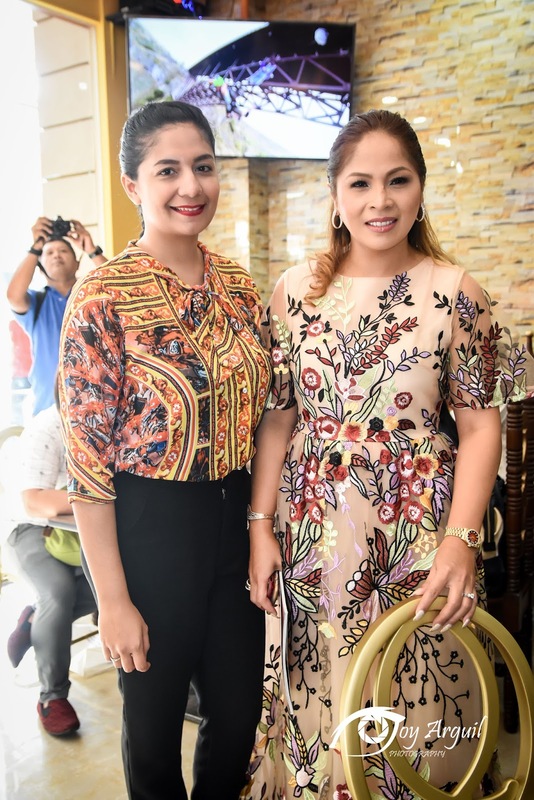 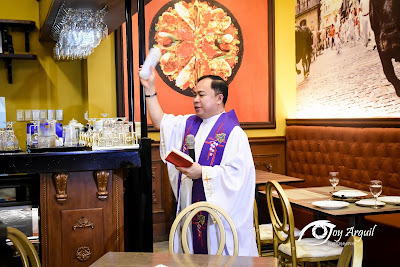 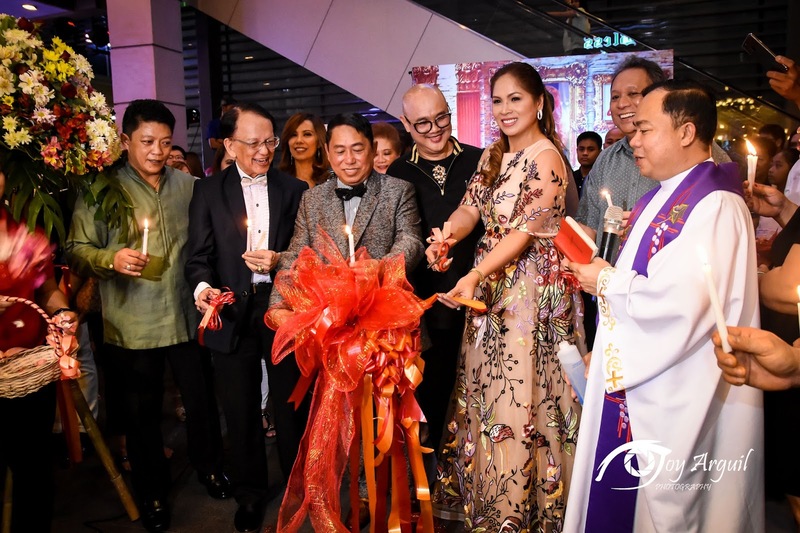 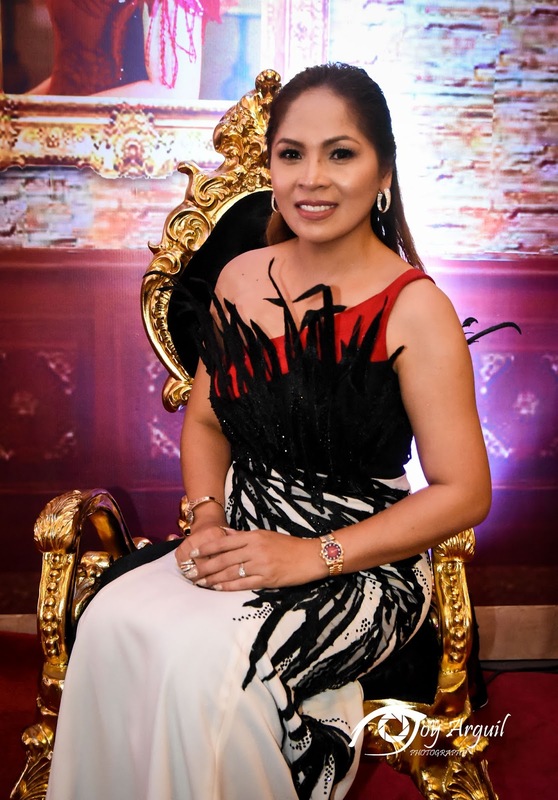 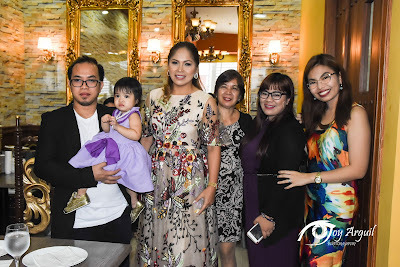 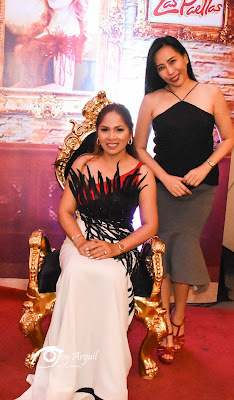 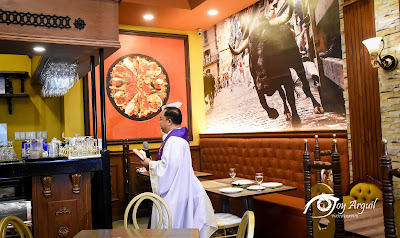 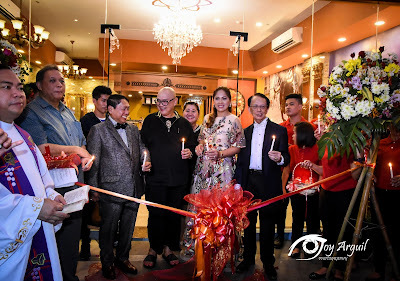 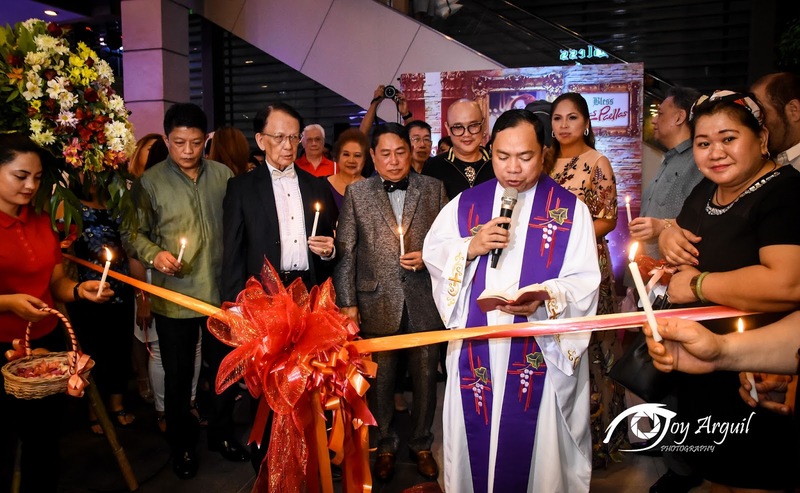 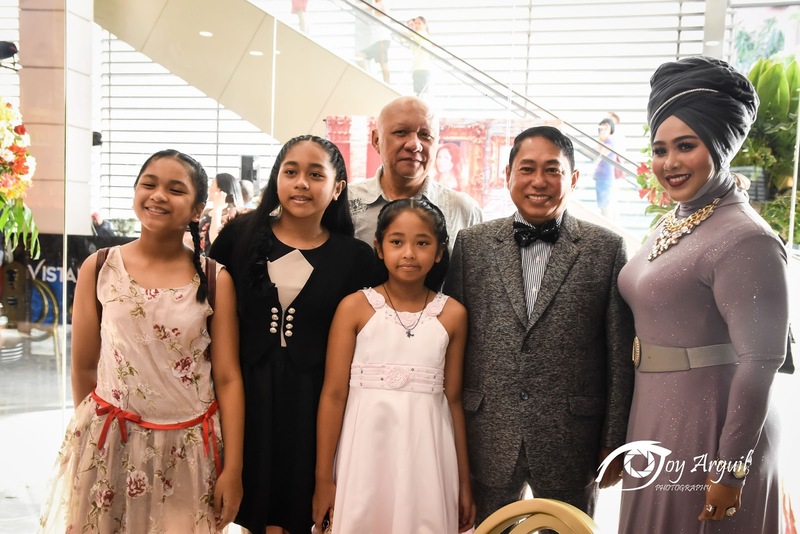 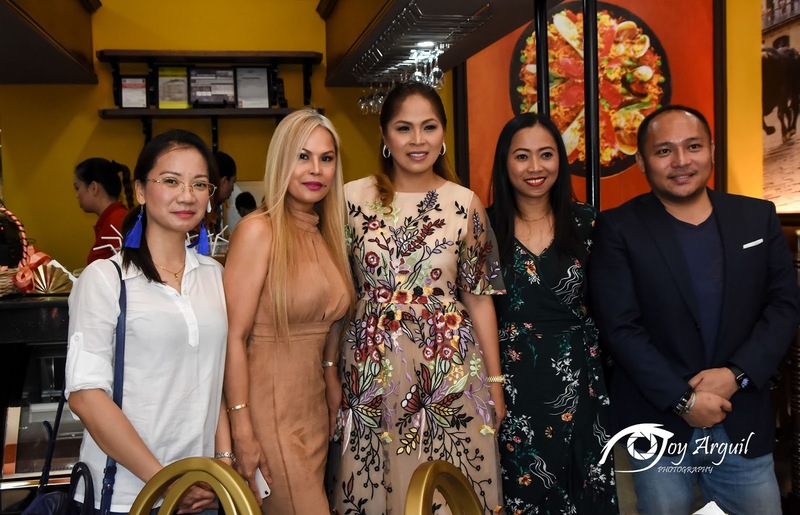 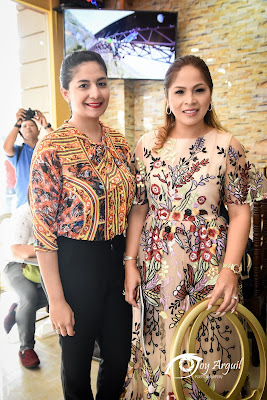 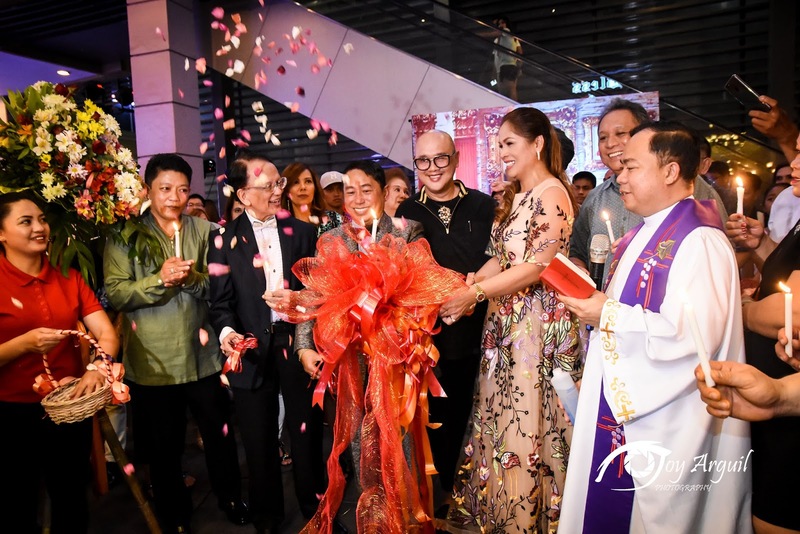 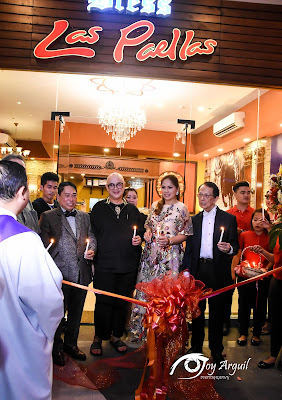 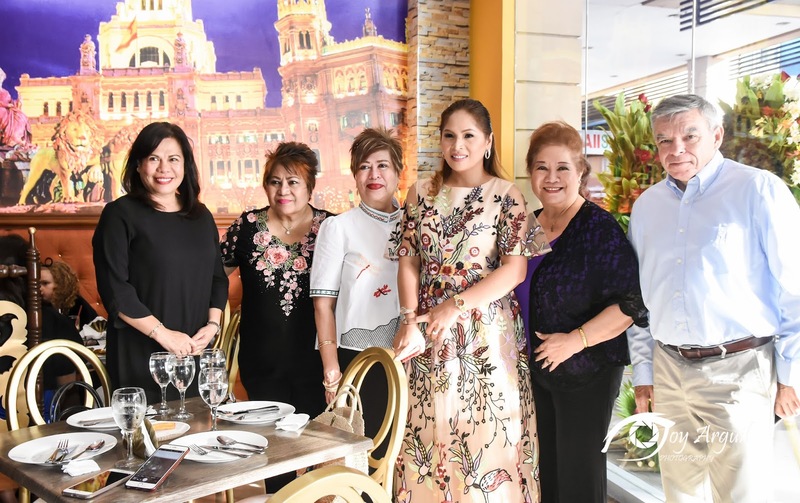 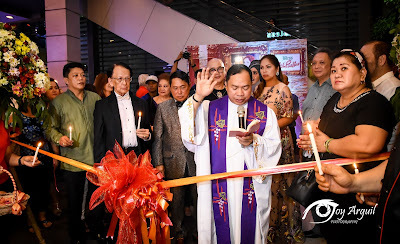 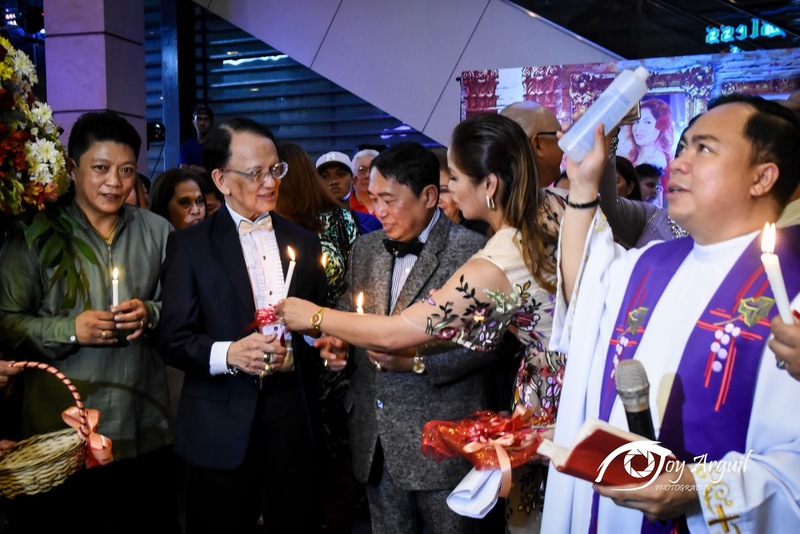 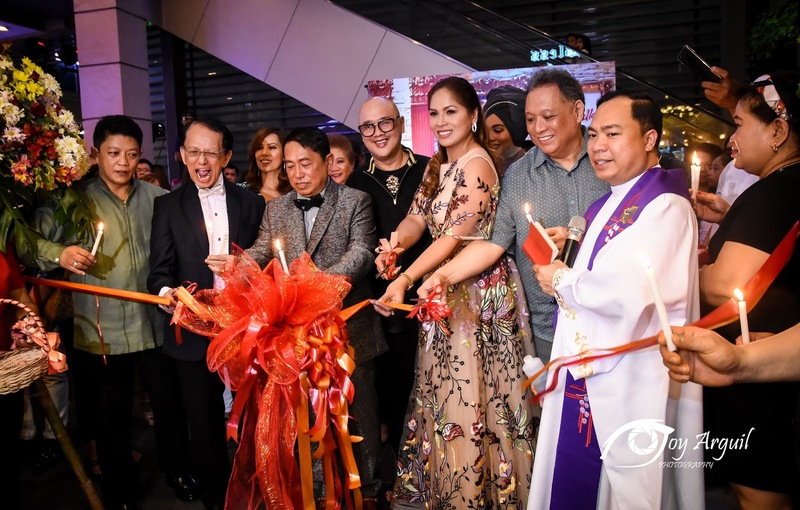 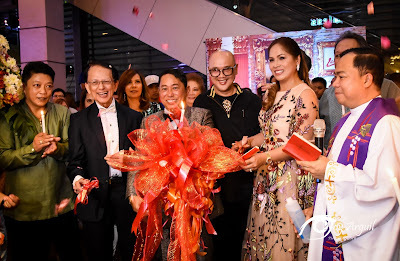 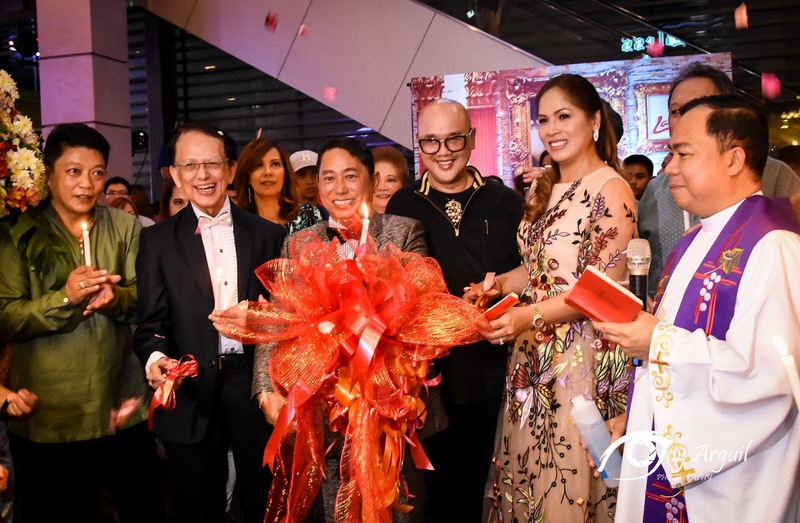 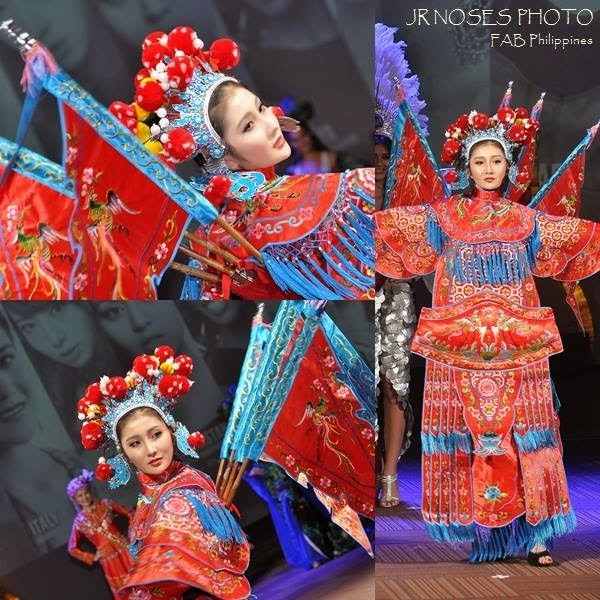 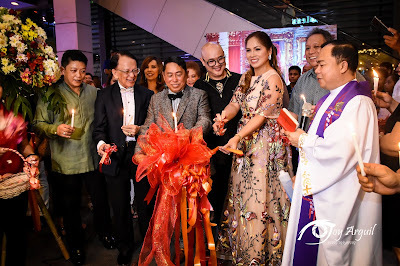 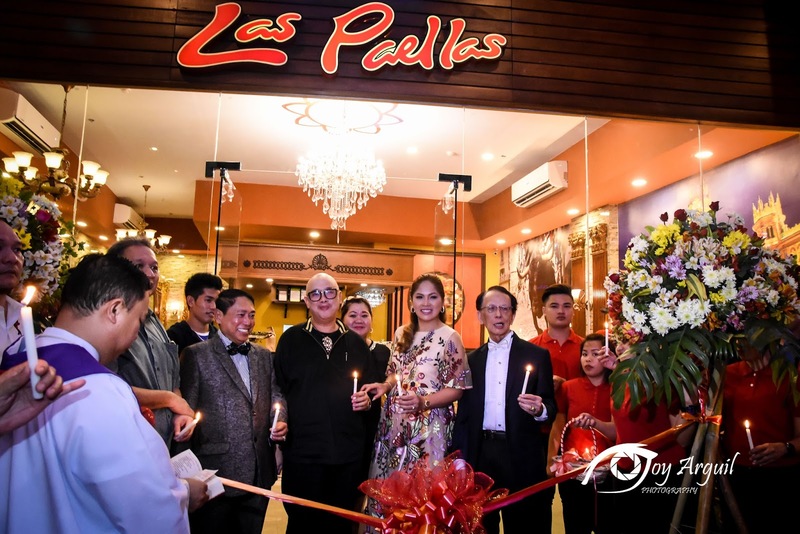 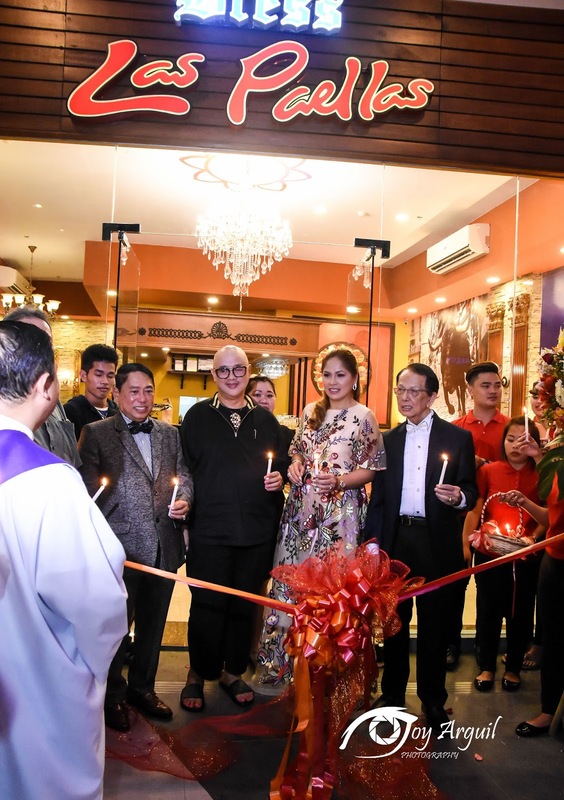 Fastest growing chain of restaurants in the country Bless Amare Group inaugurated a fourth branch of Bless Las Paellas at the activity center of Vista Mall in Metro Taguig last Saturday, March 3. 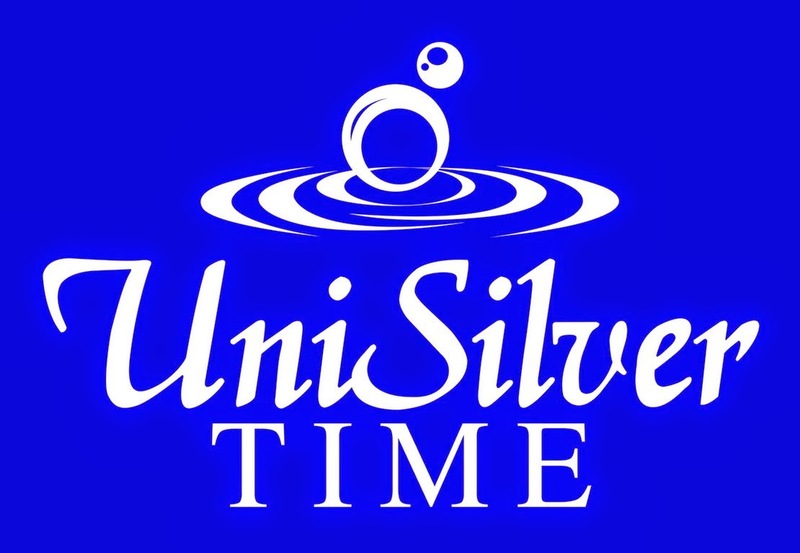 The Spanish inspired resto is a collaboration of couple Rico and Jessie Maloles together with friend Mr.
Nelson Mendoza. 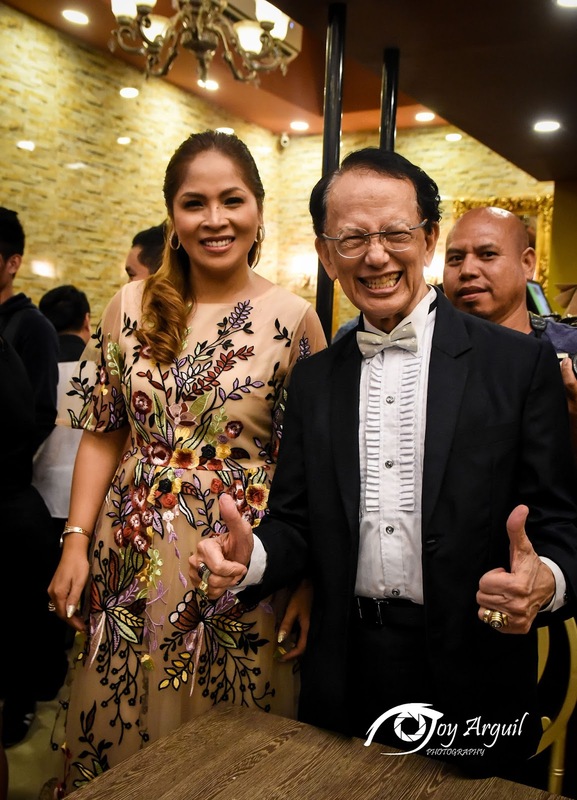 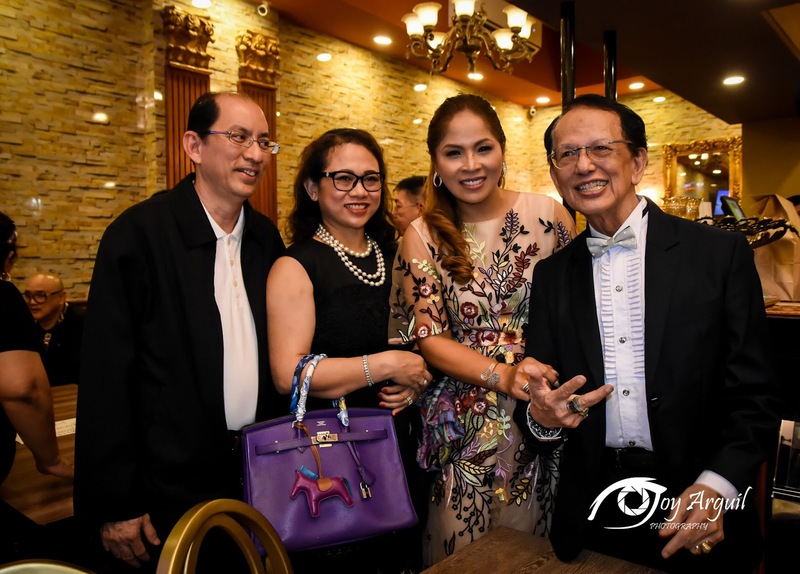 Aside from being restaurateurs, the trio are well known businessmen and philanthropists. 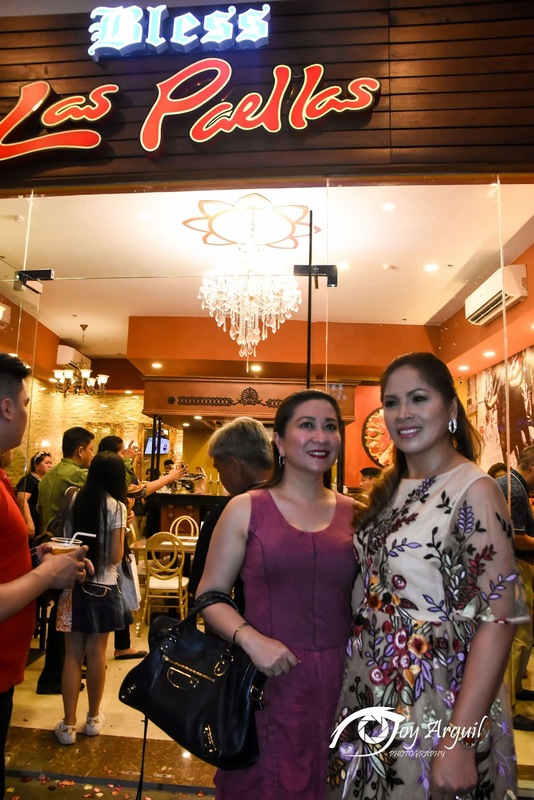 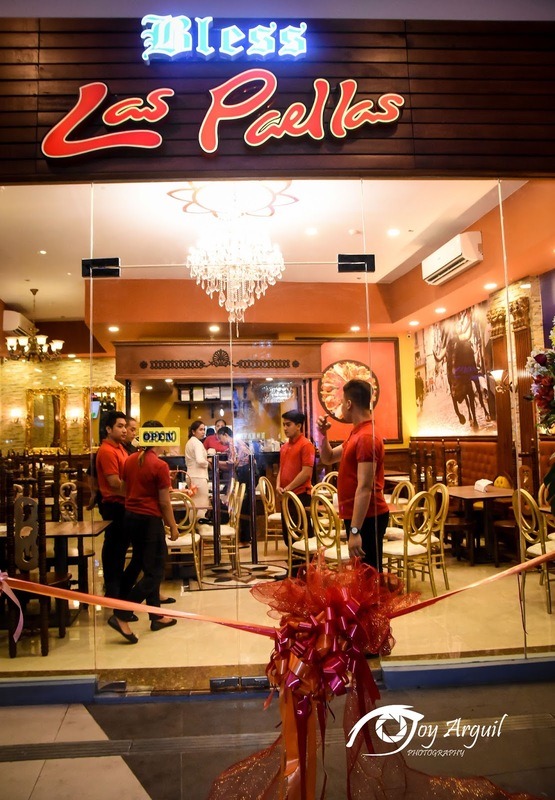 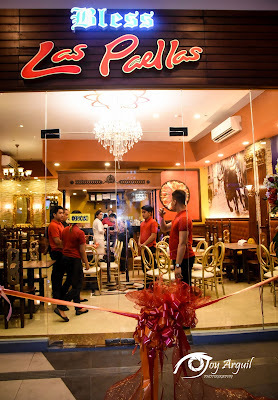 Residents of the highly urbanized City of Taguig don’t need to go to the bustling and traffic prone BGC to experience an authentic Spanish cuisine. 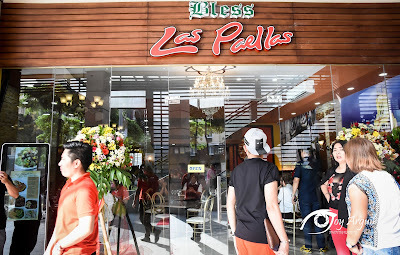 Bless Las Paellas signature dish is their Paellas (Valenciana, Marinera, Negra and Chicken and Mushroom). They also serving pasta, seafoods, and other Spanish specialties from lengua, callos to salpicao.